The foreign ministry said Sunday that there have been no reports of South Korean casualties from the tsunami that hit coastal areas of Indonesia around the Sunda Strait a day earlier. 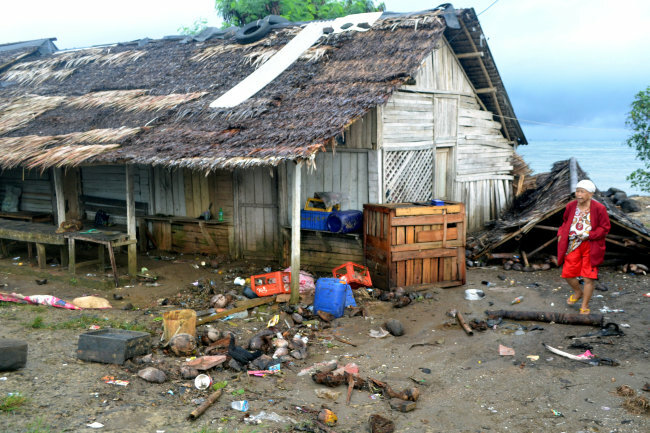 Reports said that at least 43 people were dead and another 584 injured due to the tsunami on Saturday night. "There were some South Korean travelers who escaped to higher ground, and we have not received any confirmed reports of South Korean casualties," the ministry said in a text message sent to reporters. "We will continue to check if there are any damages to our citizens and will provide consular assistance if needed," it added.